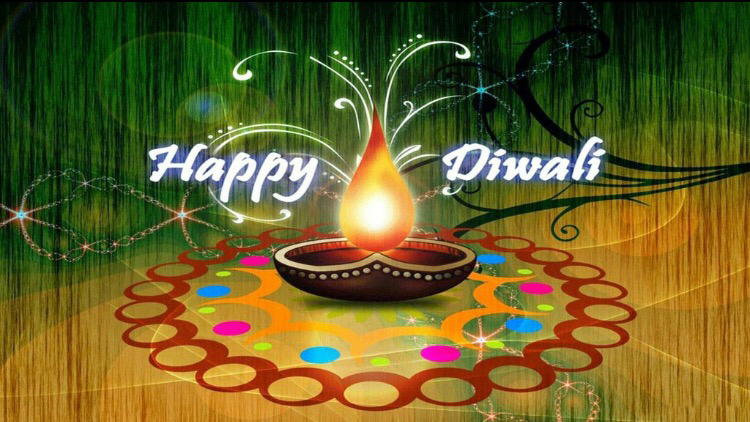 Happy #Diwali to All Celebrating in #Guelph! So many today will be celebrating Diwali! May you enjoy this celebration of light, love and happiness! Diwali, or Dipawali, is India’s biggest and most important holiday of the year. This festival is as important to Hindus and Sikhs as the Christmas holiday is to Christians. There is one common thread that rings true – the festival marks the victory of good over evil!